The Incredible Night Owl squeeze punch! This Squeeze punch is Incredible! You could have a frog, roast chicken, Rudolph, superhero mask, letter H and a cat! Available at Spotlight stores! Yes thats right spotlight stores.... awesome! Back again to share with you all some fun things you can do with Helmar products. This layout came about because I wanted to try something different with Helmar Acid Free Glue. I wanted to use the glue to create a unique background on the layout. After a bit of playing around I managed to get it right. Okay.. so basically I had a stamped image that I wanted to highlight slightly without having to heat emboss the image with embossing powder. I had an old glue pen that I hadn't thrown away, despite the fact it was empty, that I had found while spring cleaning my scraproom a week ago. I gave it a good rinse and filled the pen with some Helmar Acid Free Glue. After testing that it flowed okay through the pen I then used the glue pen to highlight parts of the stamped image that I had watermark stamped into my backgroud cardstock. After allowing it to dry I was able to then distress the image with ink. I love the effect it has given me as it has a slightly glossy accent without all the hassle of heat embossing it. Did you know that Fiskars XL Tag Squeeze punch makes the most perfect size bunting flags! And YES! I used my other favourite Helmar product again to raise the little bunting flags, Helmar Liquid Scrap Dots. So easy to do once they were stitched too. I even got to play around with my Fiskars Border Punches too to create the borders on the page. To see the full layout head over to the Helmar Design Team Blog. have FLAT RATE SHIPPING for $1.00....how cool is that!! 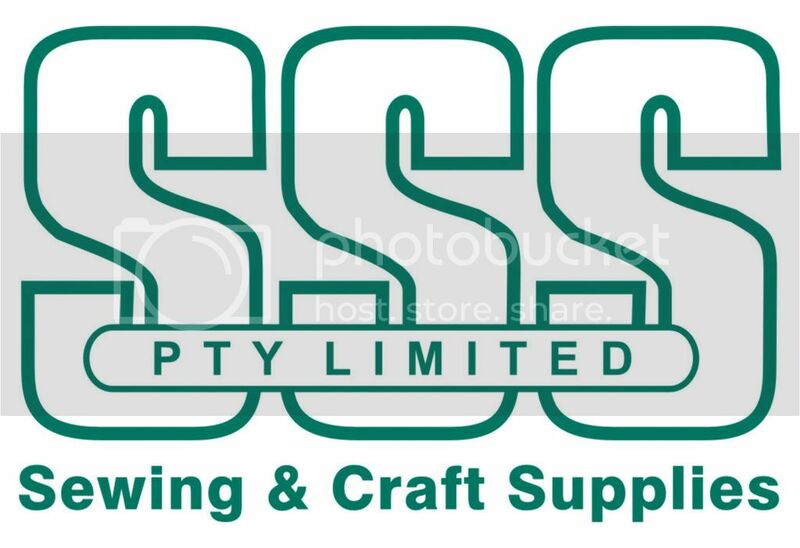 I have just been looking around the site over there and there are some amazing specials......so go check it out......as I know some of our readers live in remote areas of Australia and New Zealand and you may now have acess to the Craft Stores or even the bigger chain stores! Several of FISKARS’ prized craft tools have received the Ease-of-Use certification from Arthritis Australia and Arthritis New Zealand. A range of Fiskars products at Abi’s Craft allow people living with arthritis to comfortably use these tools. The range of products at Abi’s Craft that have now been accredited include Fiskars Squeeze Punches, Fiskars Spring Action No. 5 Micro Tip Scissors and Fiskars Spring Action No. 8 Bent Scissors. The Fiskars Spring Action range has ergonomic design features to make cutting easier. These products boast comfortable handles to reduce pressure on joints, allowing people with arthritis to perform tasks they would have otherwise been unable to complete. The Fiskars Spring Action No. 8 Bent Scissors are AS LOW AS $22.17 and the easy-open spring action reduces hand stress while cutting. The spring action design makes cutting easier and the ergonomic handle allows for comfort and control. Our Fiskars Squeeze Punches are AS LOW AS $13.21 and create a perfect punch and less wasted paper. The squeeze motion requires less force than other punches in the market today. People living with arthritis can be assured that the Ease-of-Use certified FISKARS products have been designed with their needs in mind. http://www.abiscraft.com.au/ so another great reason to check out the site! !